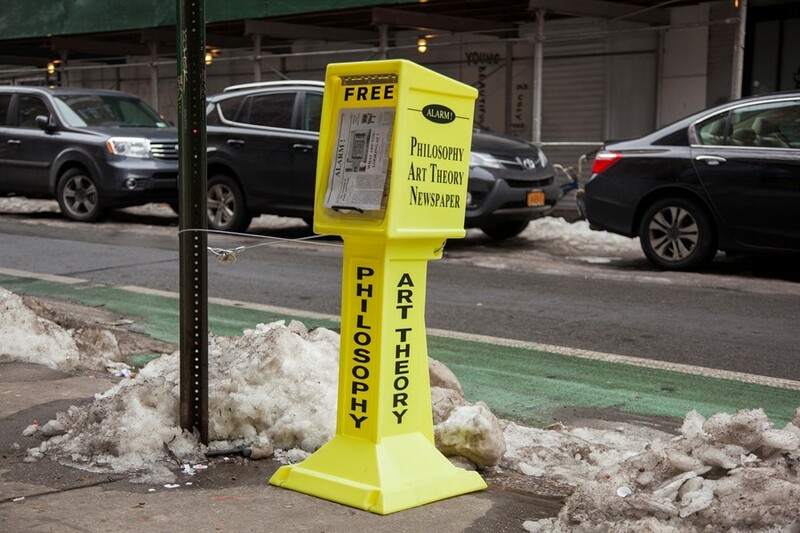 Artist Alexis Dahan has turned his fascination with New York's streets into his life's work. Plundering the cityscapes, his latest immersive solo exhibition centres around the static and mundane objects that populate metropolises the world over – fire alarm boxes, payphones and news racks. When asked what it is that peaks his interest, he explains: "I am not fascinated with New York streets particularly. What interests me is the public space, this place that is common to all of us, 'distinguished from our own privately owned space in it,' as Hannah Arendt said. The public space happens to be the streets because we all live in cities."